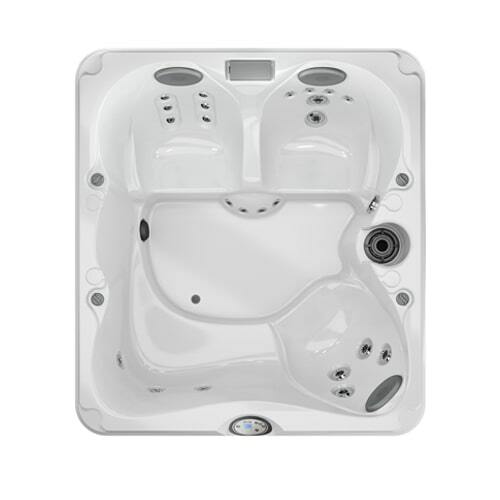 Make an investment in your backyard that will benefit the entire family. 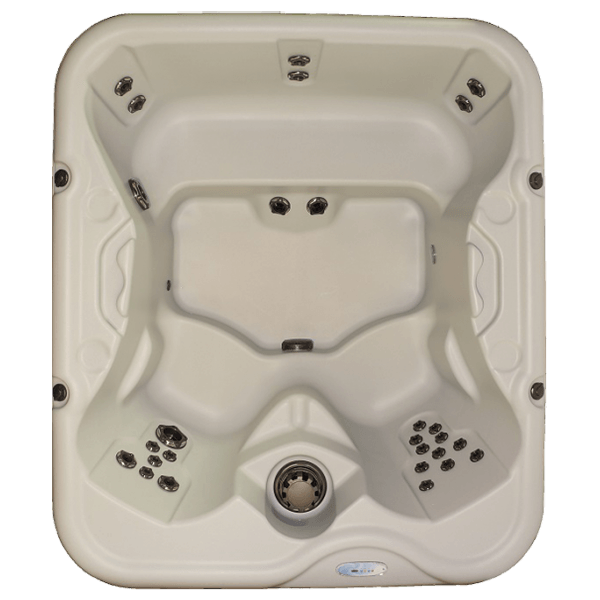 Our wide selection of hot tubs with four to five seats can accommodate your immediate family, creating a great space to spend quality time together without the distraction of modern technology. 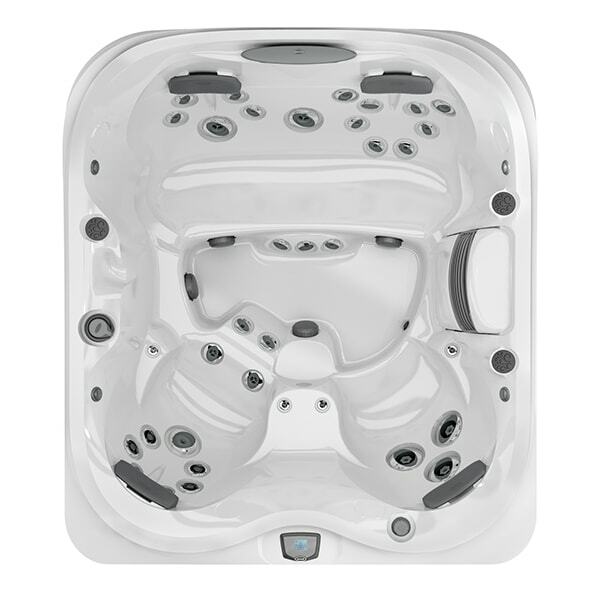 Not to mention that they are fully-equipped with advanced features such as ergonomic seats, powerful hydrotherapy jets, user-friendly control systems, and luxurious interior lighting. 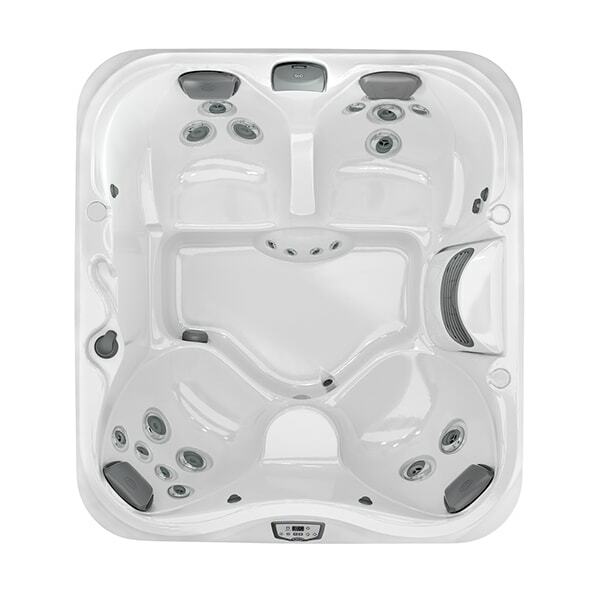 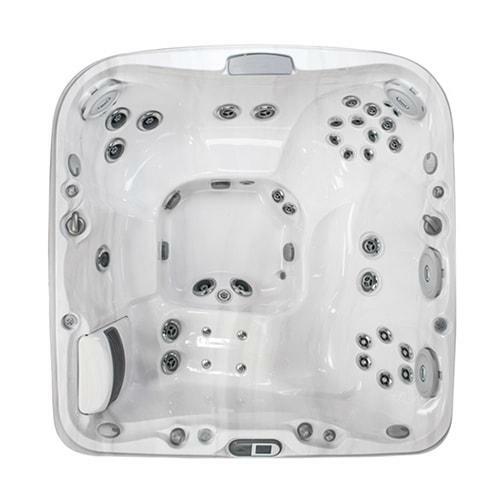 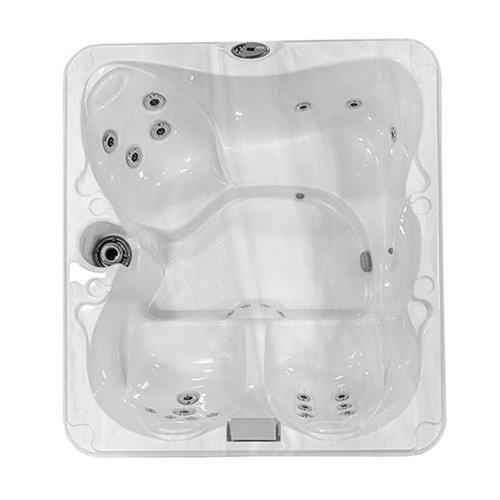 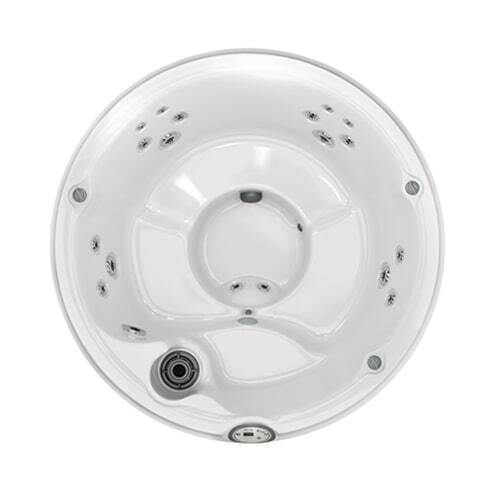 To learn more about our hot tubs for sale with four to five seats, browse through the gallery below or contact our experts at Jacuzzi Premium Home Leisure today.